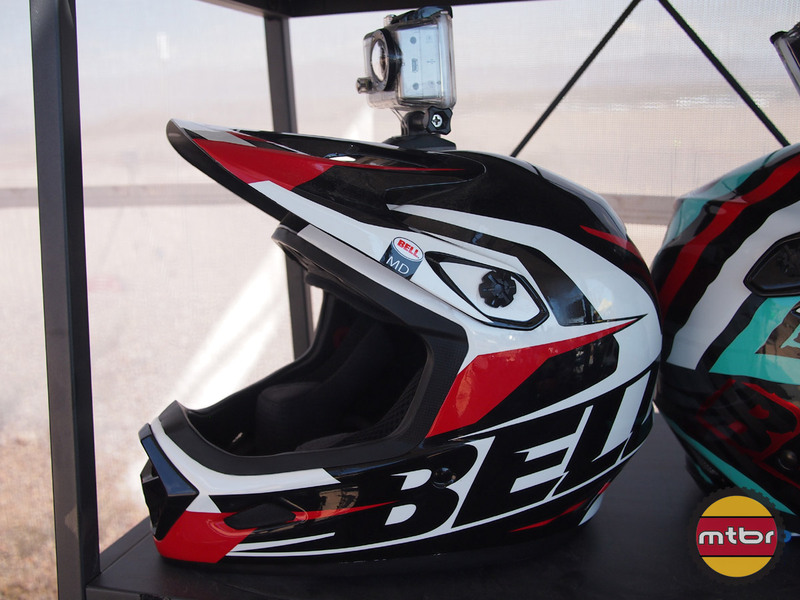 Bell has been very active lately with the recent launch of their Full 9 full face helmet and the Super enduro style helmet. 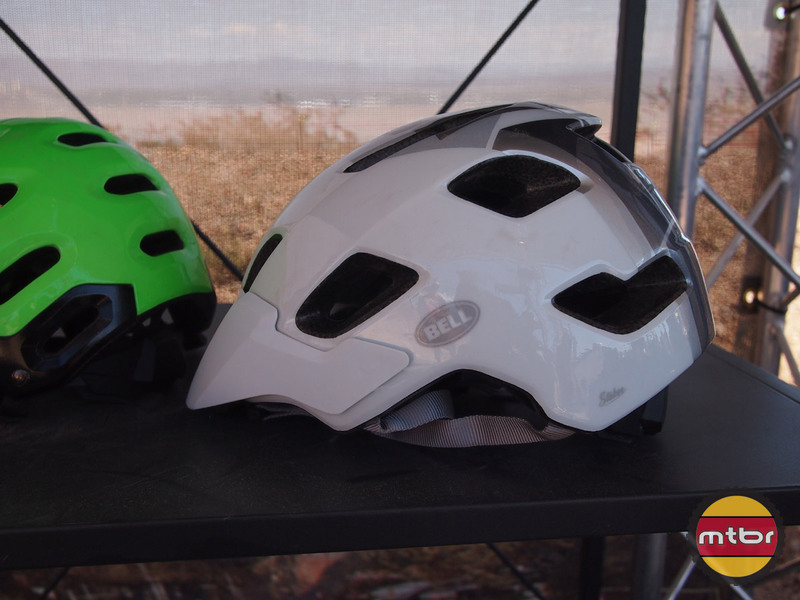 Not one to rest on their laurels, Bell is showing 3 new helmets for 2014 at Interbike. The Transfer 9 follows in the footsteps of the Full 9, but at half the price ($200). 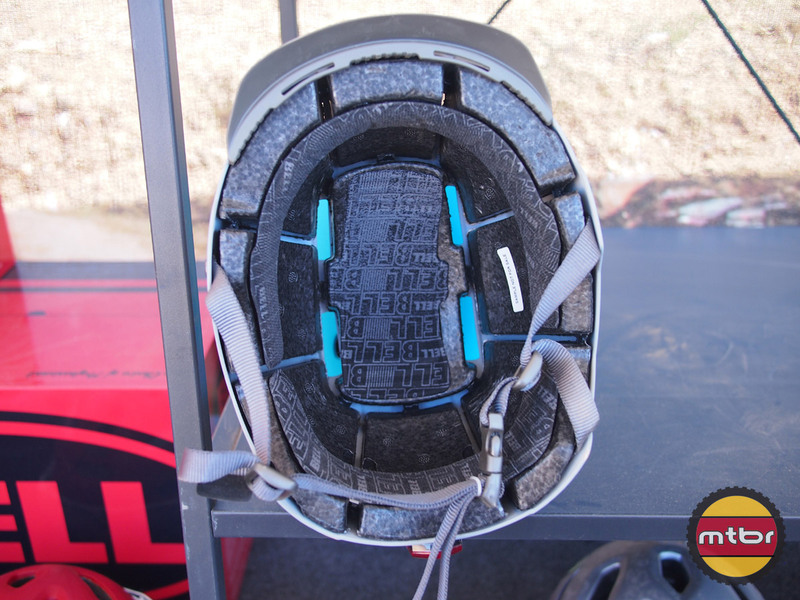 The Stoker is a more affordable all mountain helmet than the Super (the Stoker retails for just $70). 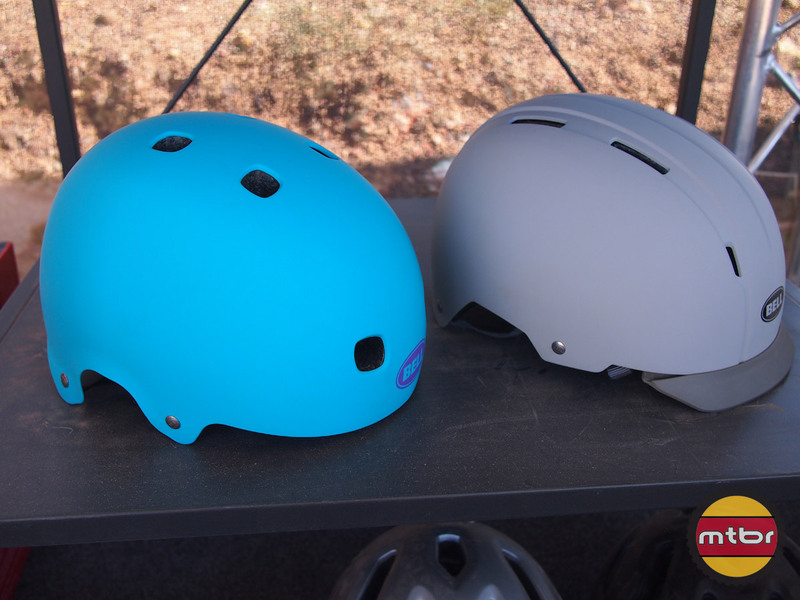 The new urban style Intersect($60) follows the skate style Segment. 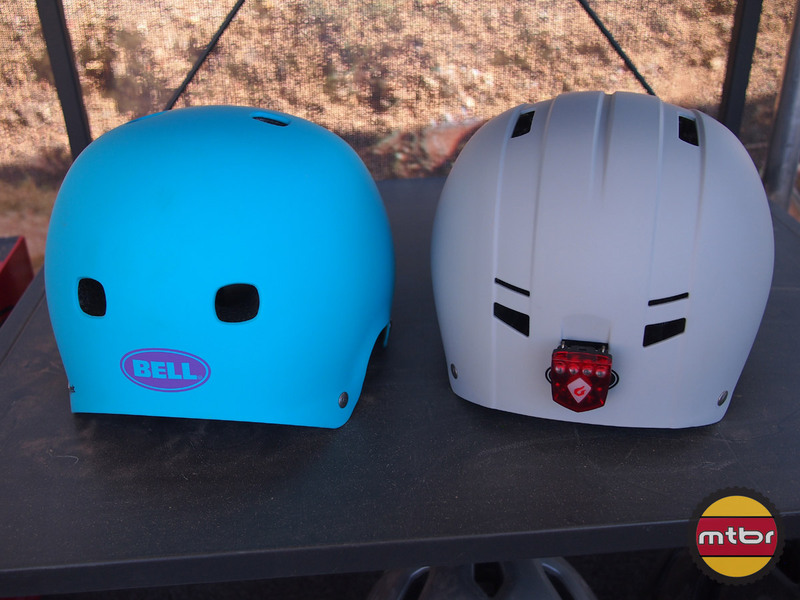 In this video, Bell Brand Manager Niki James shows us some of the highlights of these 3 new helmets. 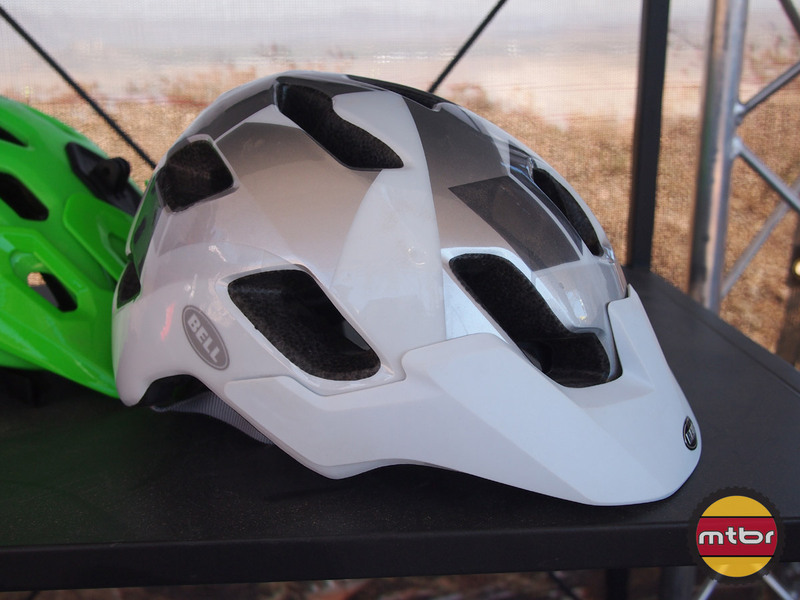 With many of the same features as the more costly Full 9, the Transfer 9 offers a great value and great protection. 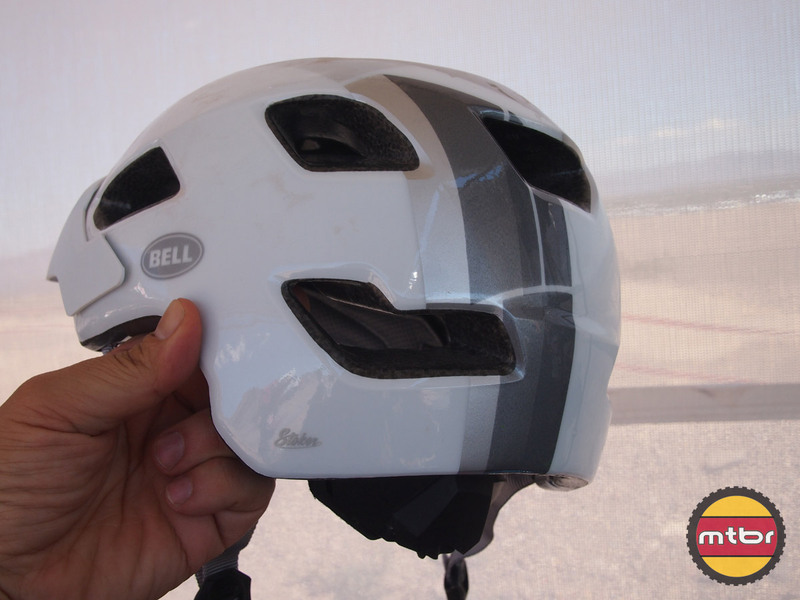 As an all mountain helmet, the Stoker offers more protection but doesn’t cost a lot. 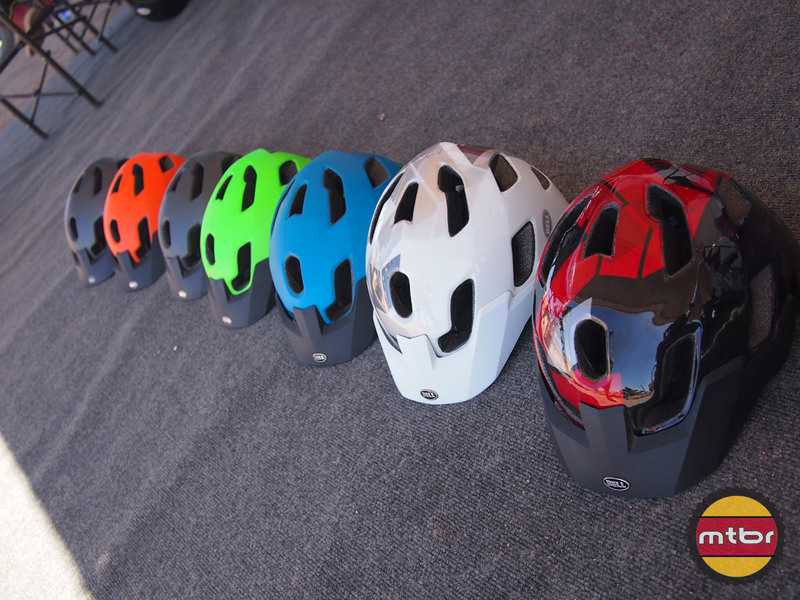 It is loaded with great features and comes in 7 colors/designs. 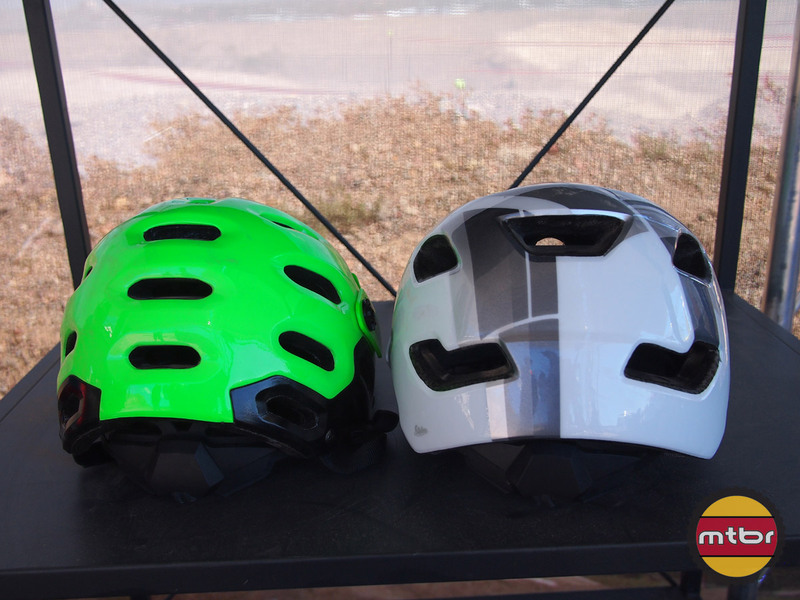 Taking queues from it’s brethren, the skate style Segment, the Intersect offers urban riders protection, comfort and style. Available in 4 solid colors. Gregg Kato studied journalism and broadcasting in college while working many different jobs including deejaying, driving a forklift and building web sites (not all at the same time). Kato enjoys riding local Santa Cruz trails. 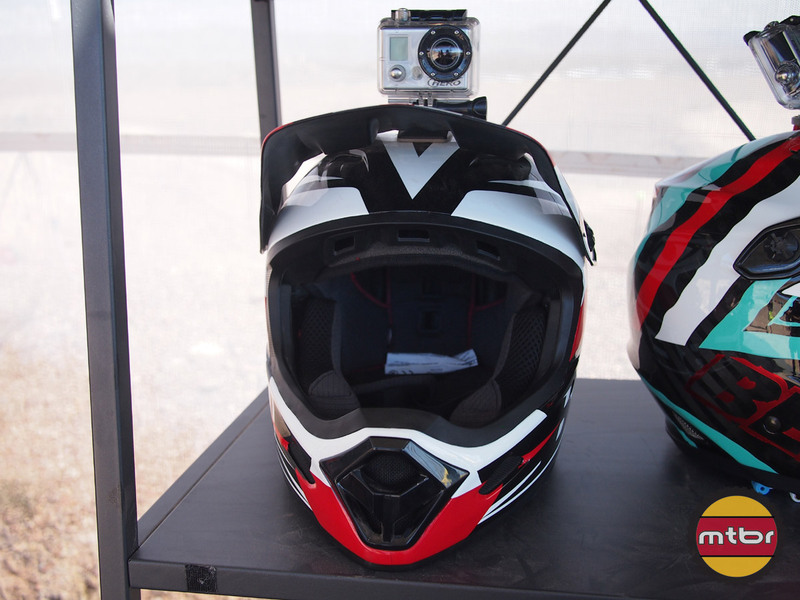 Besides being an avid mountain biker, he is also a motorcycle fanatic. 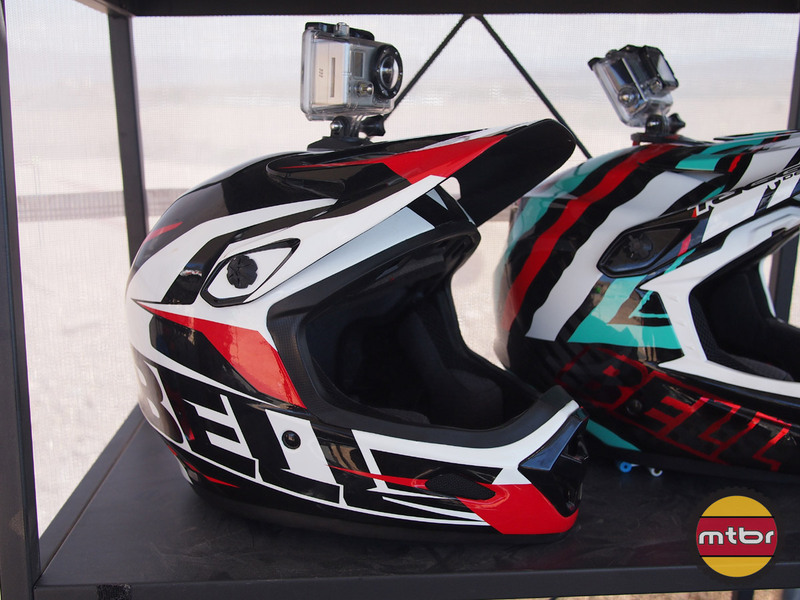 Two wheels, one Passion. 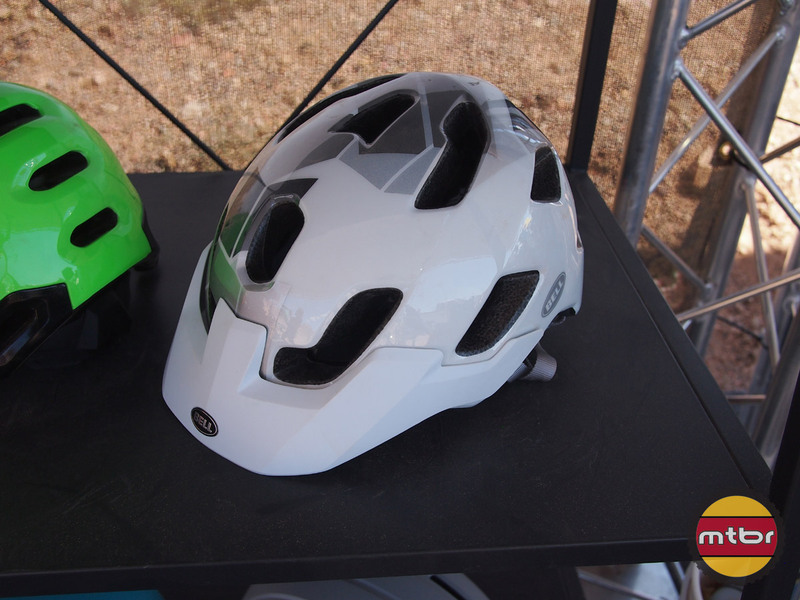 I’d really like to see more helmet producers integrate the MIPS system into their helmets for a truly new, safer product. 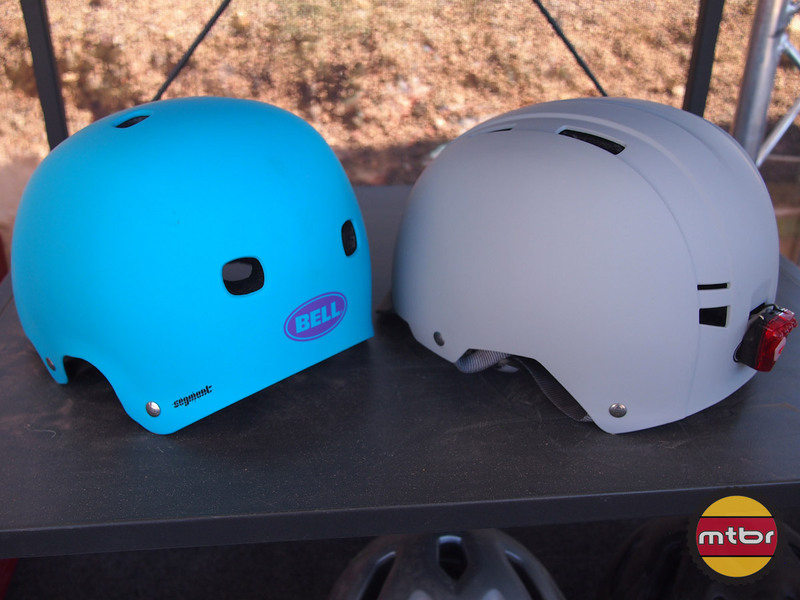 All this “new” stuff is just new color, cheaper (or more expensive) materials and the new thing? 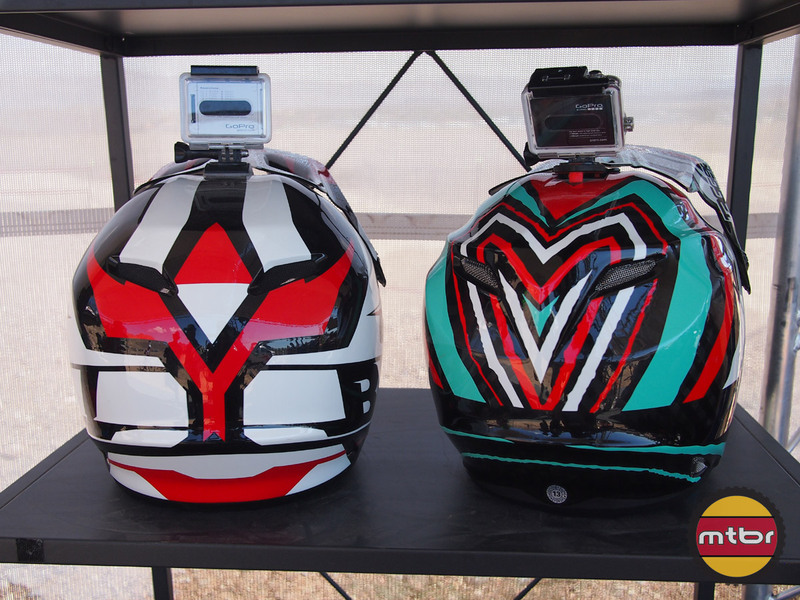 GoPro mounts… how sad. 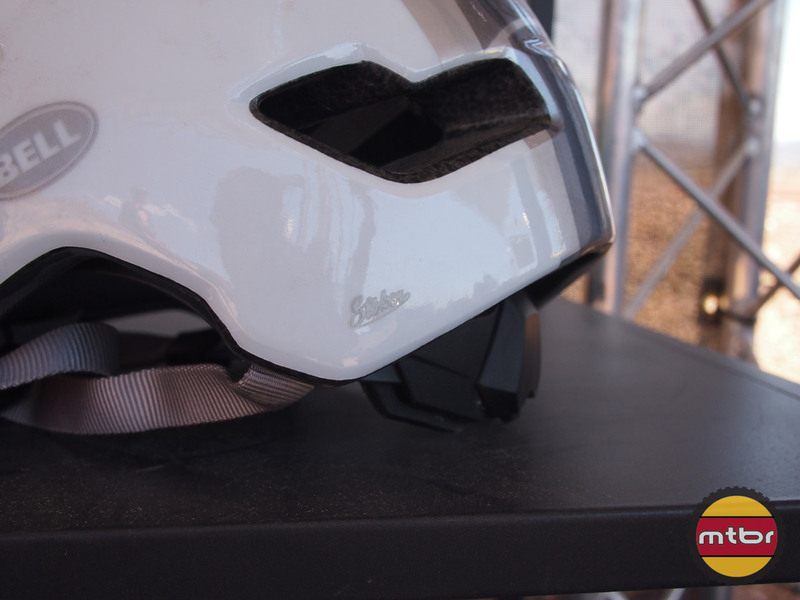 Helmet manufacturers are overlooking the need to put in some vents (symmetrical would be nice) to allow the attachment of a helmet light. Did anyone else notice it’s spam at the first comment? You’ve been a naughty girl, you let your knickers down!